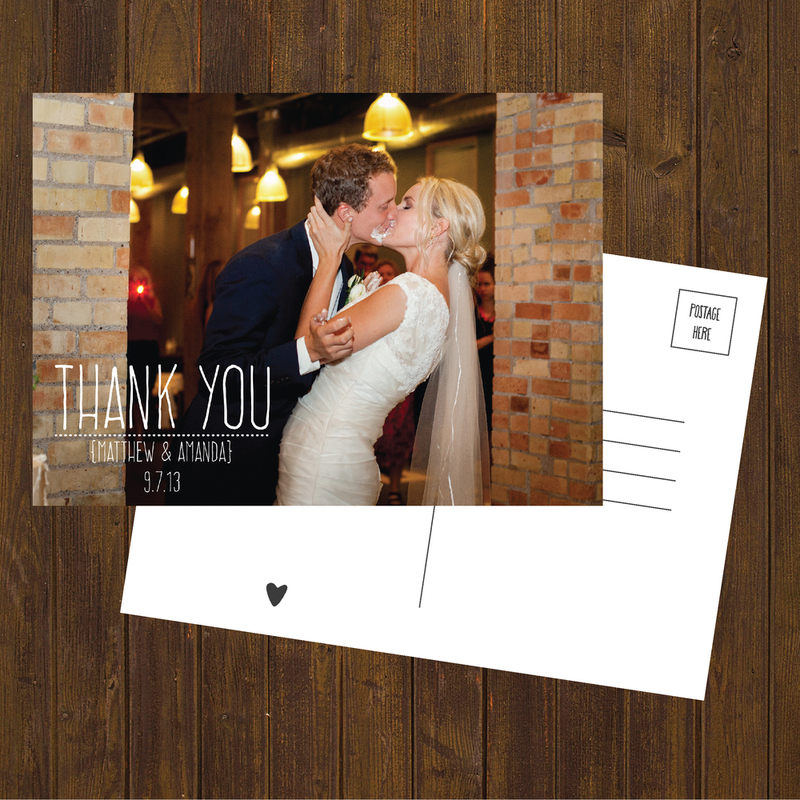 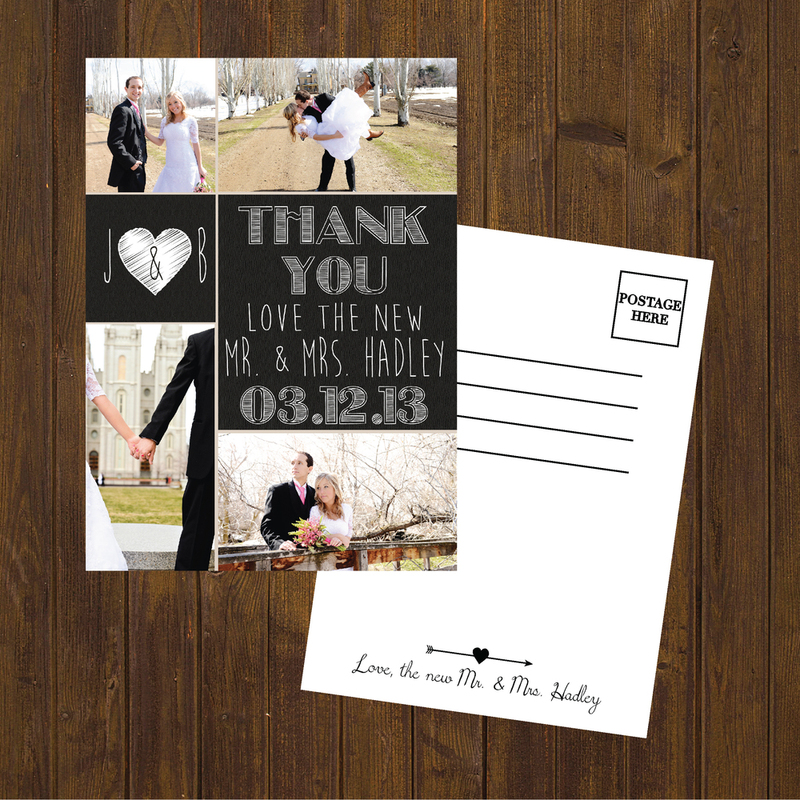 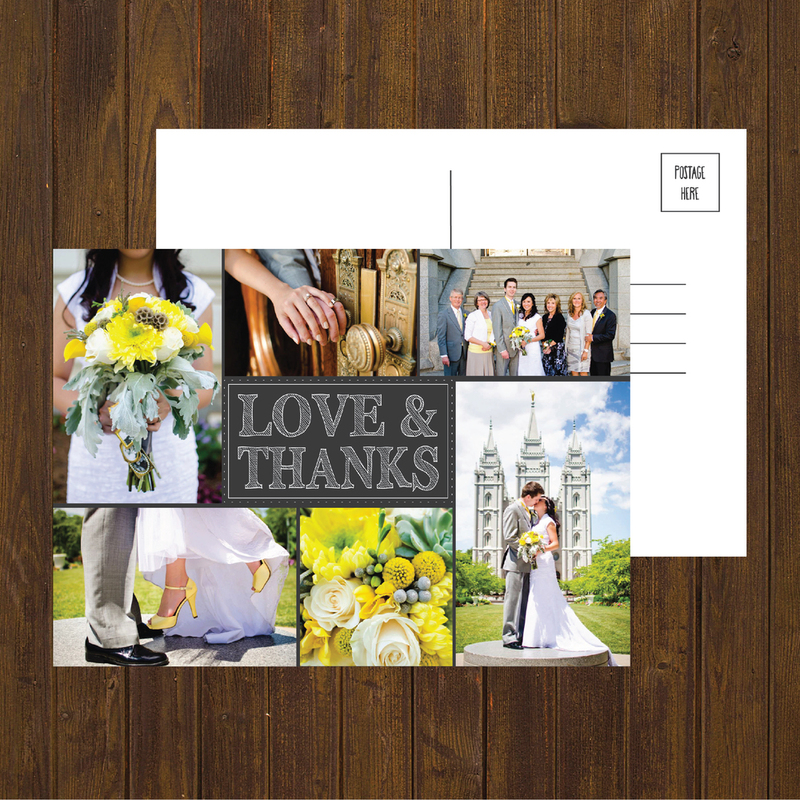 Thank you cards are a crucial, but too often forgotten part of a wedding. 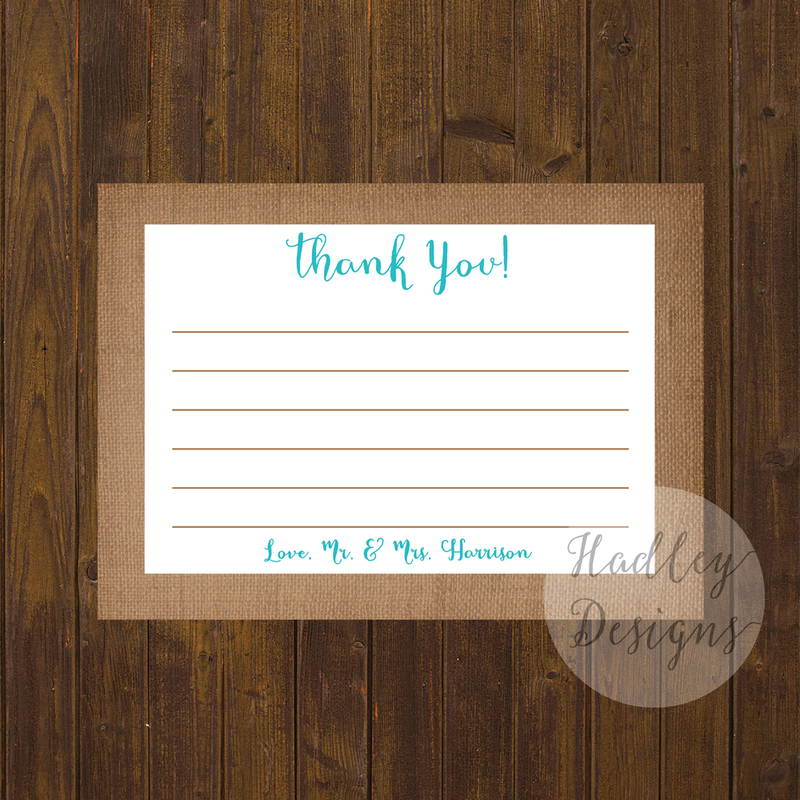 It is extremely important to show gratitude to your guests! 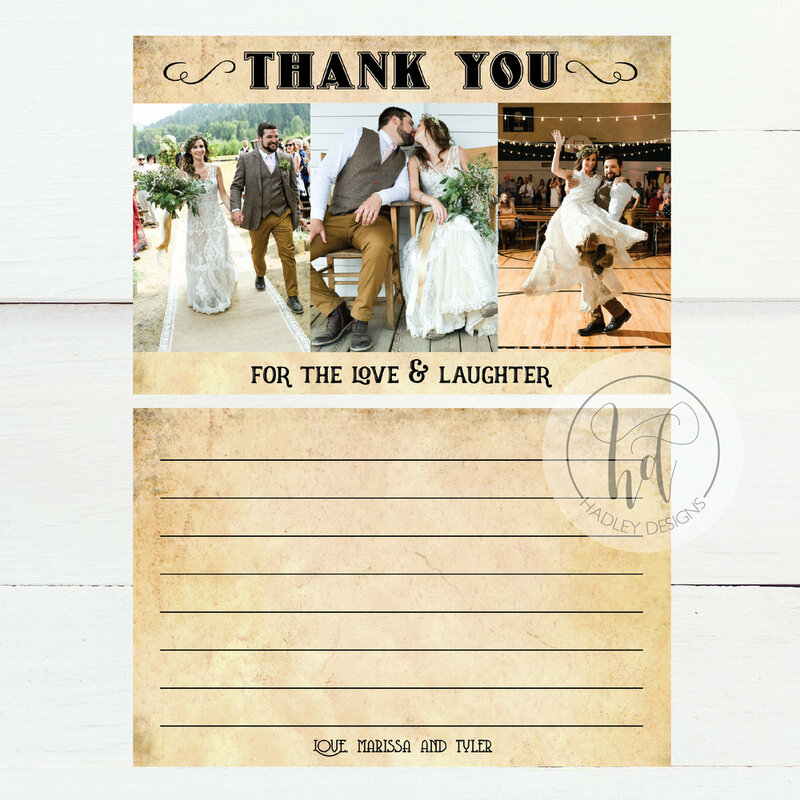 After all, where would you be without them? 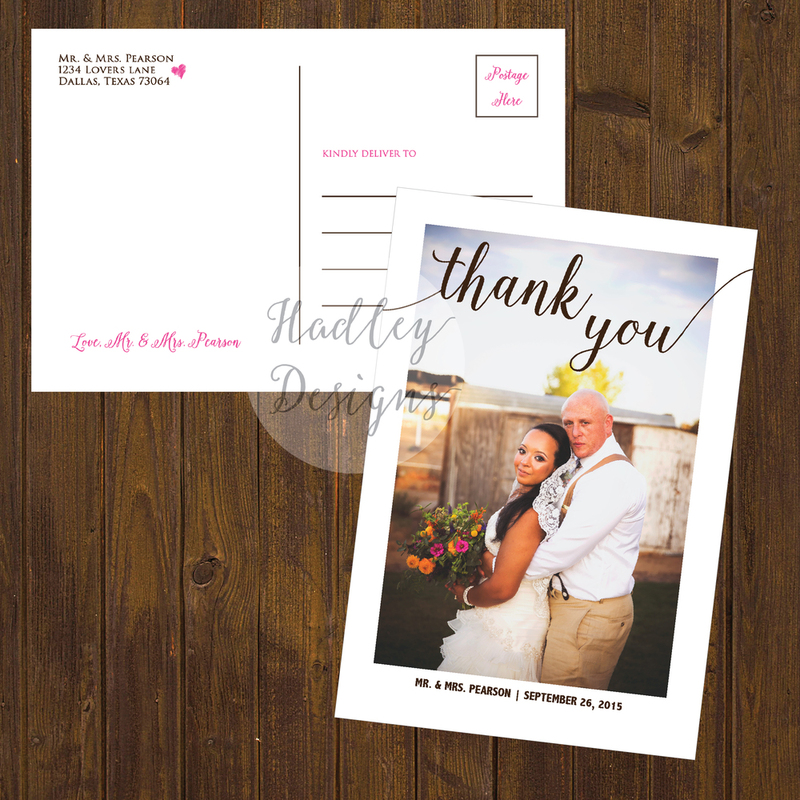 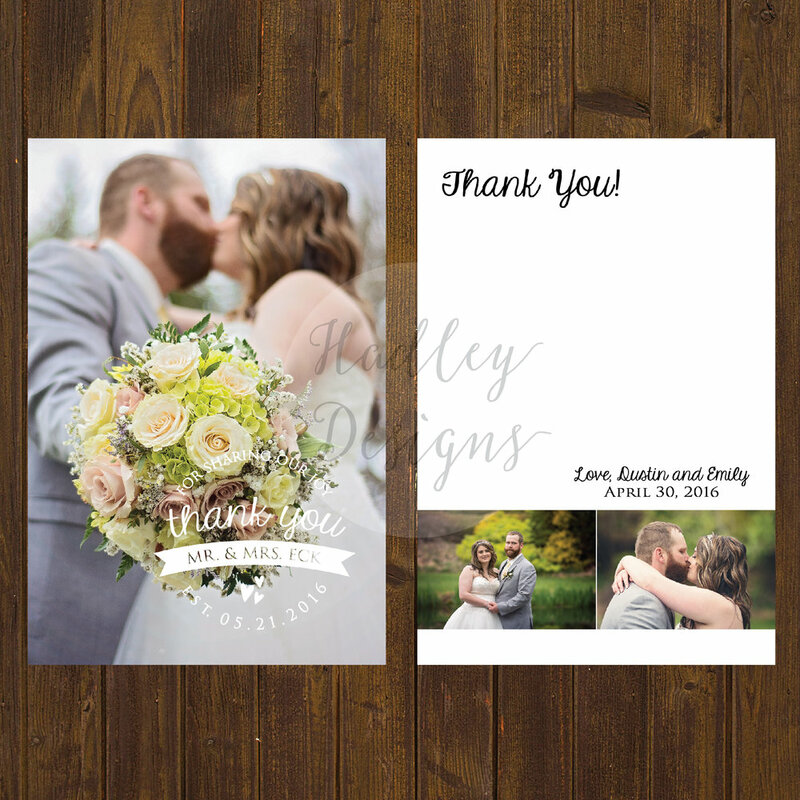 Thank you cards should be sent out no later than 6-8 weeks after your wedding day but many couples prefer getting started on them as soon as gifts begin to arrive even if it is before the wedding. 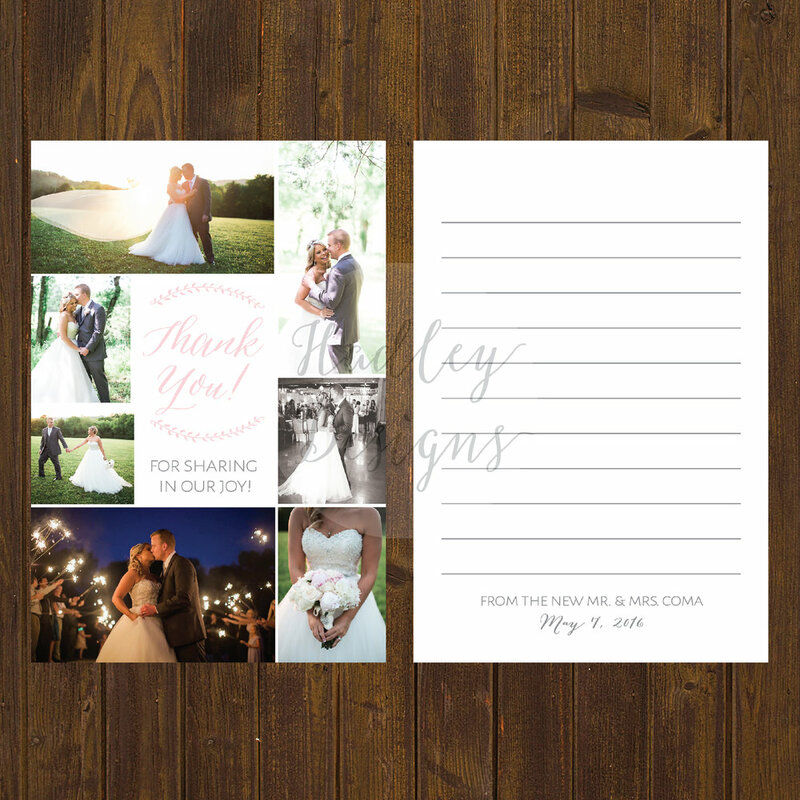 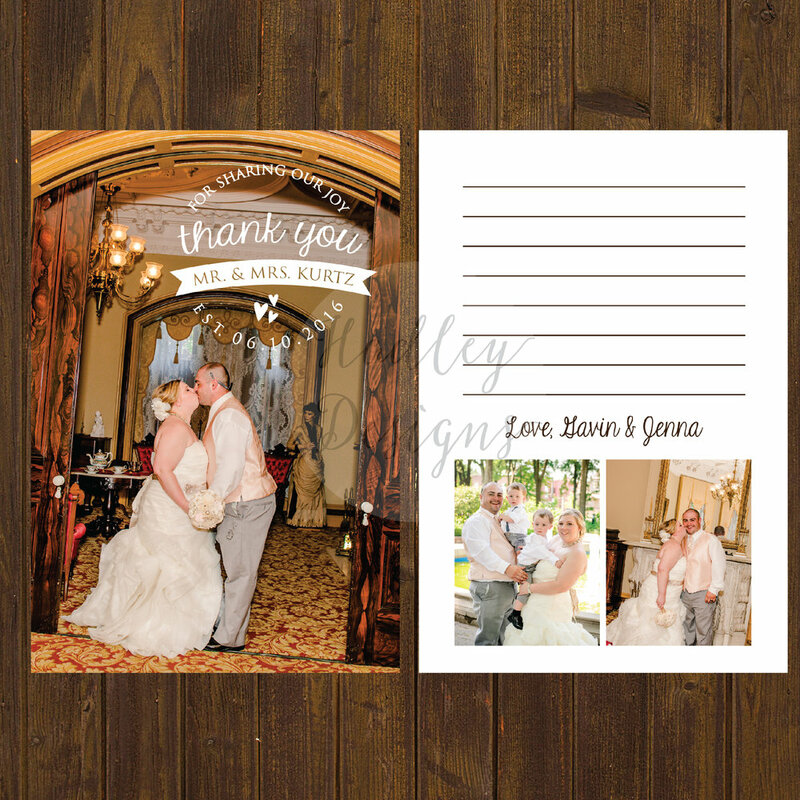 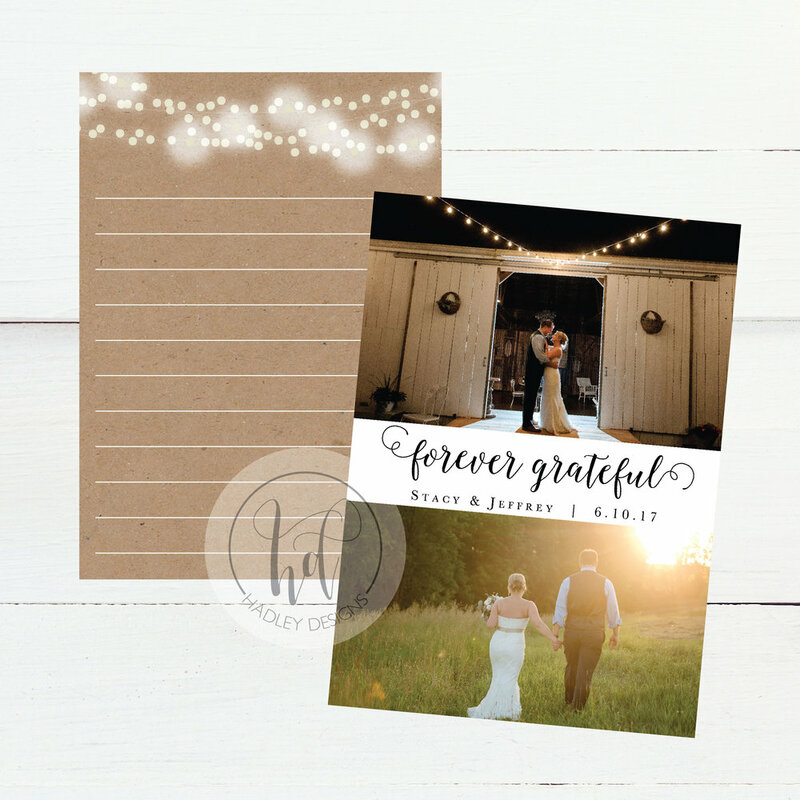 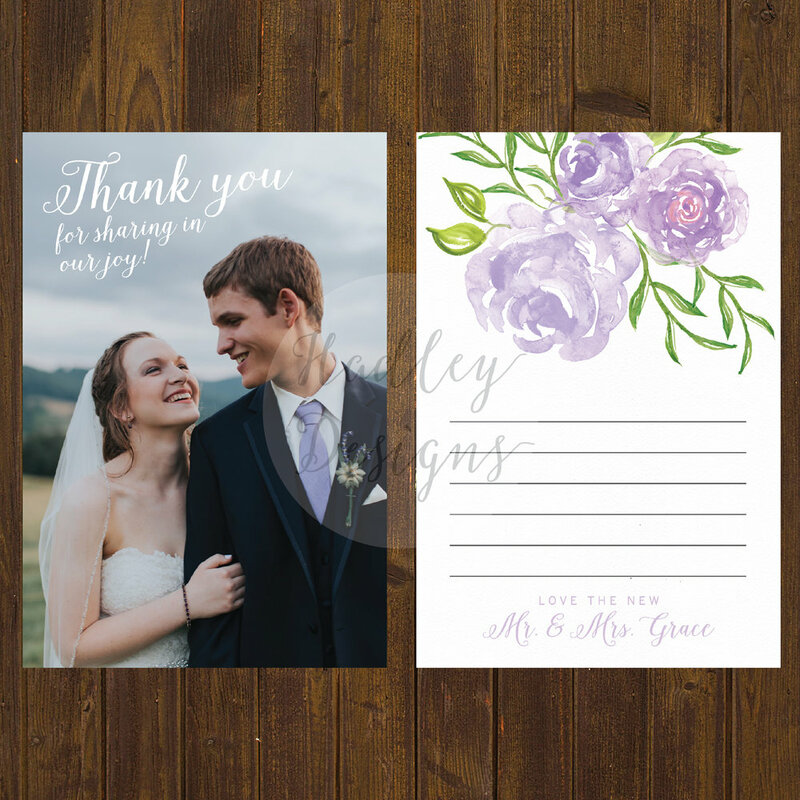 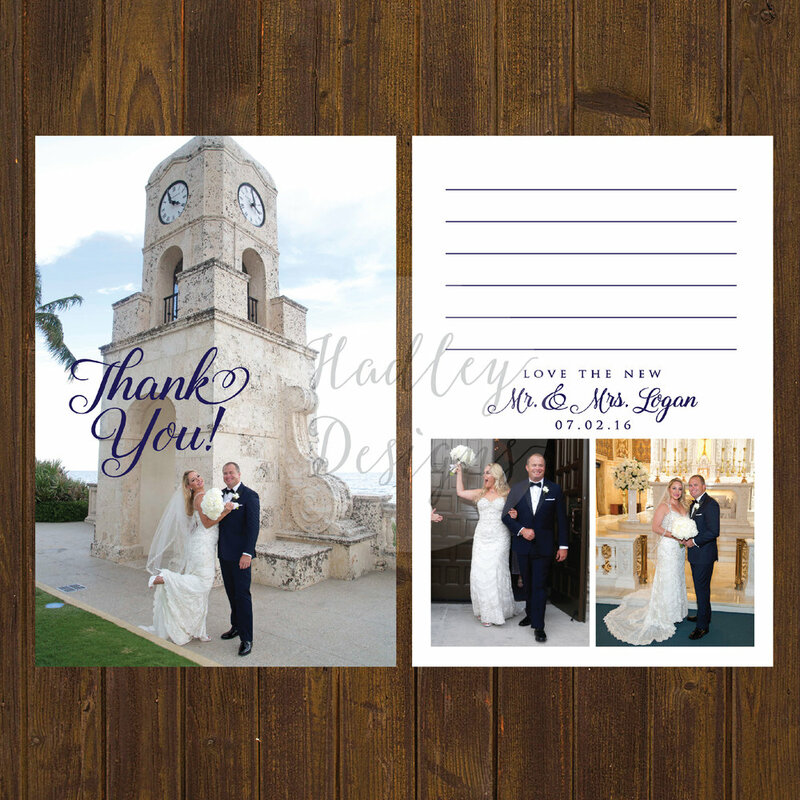 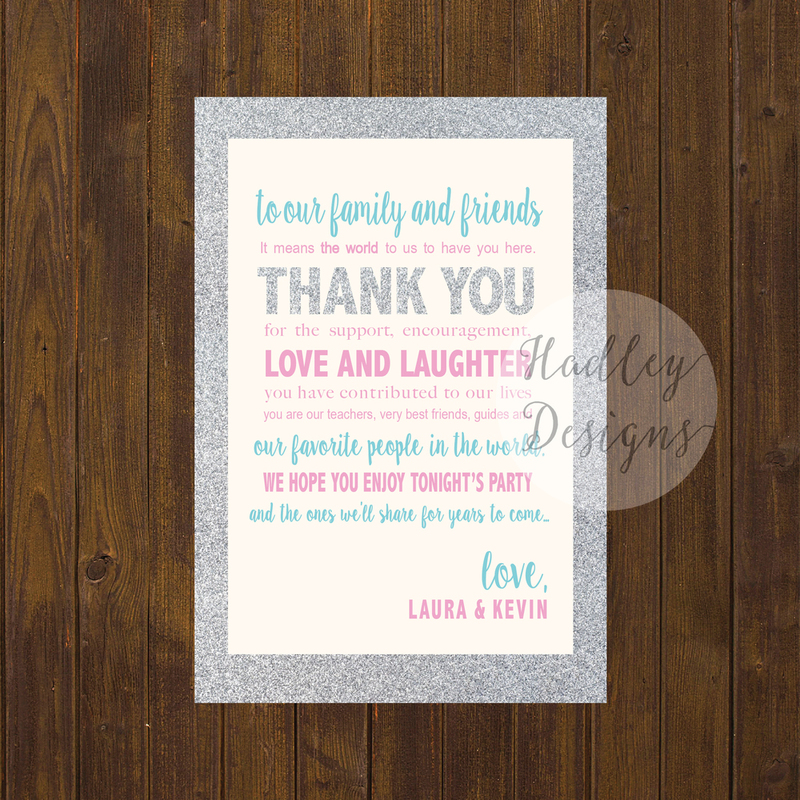 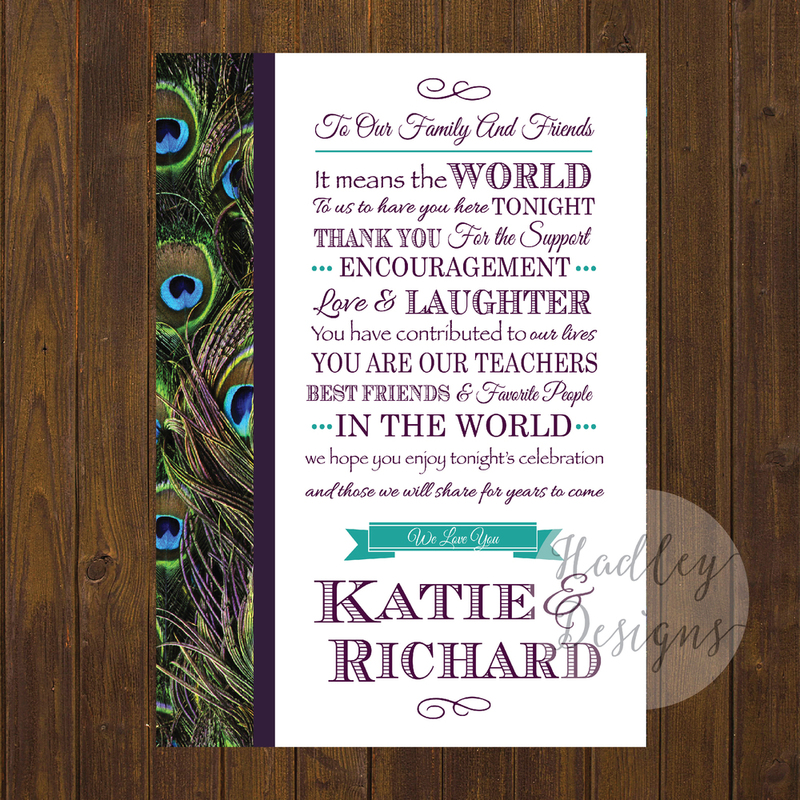 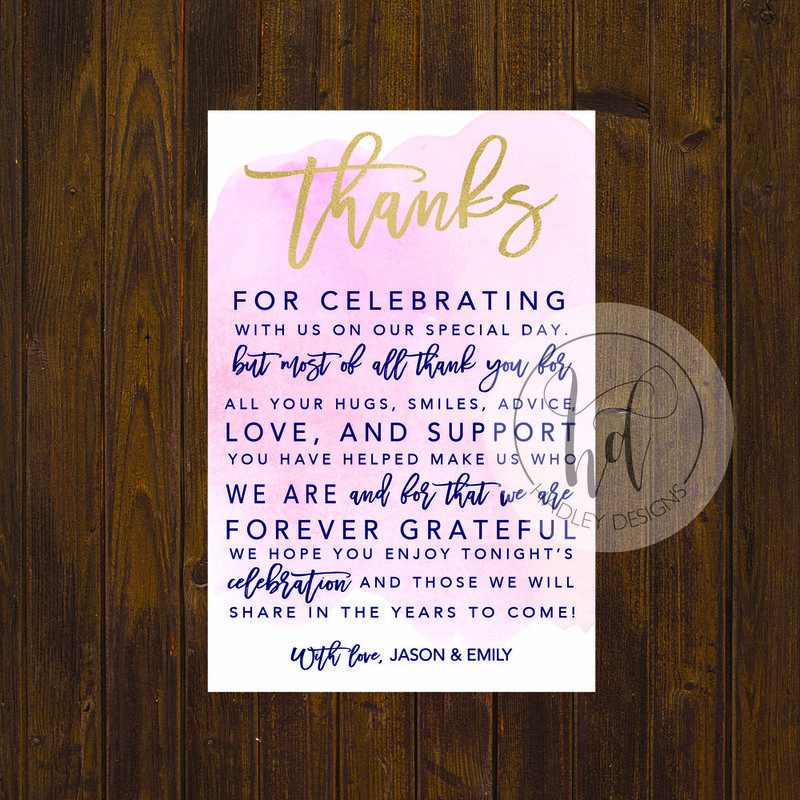 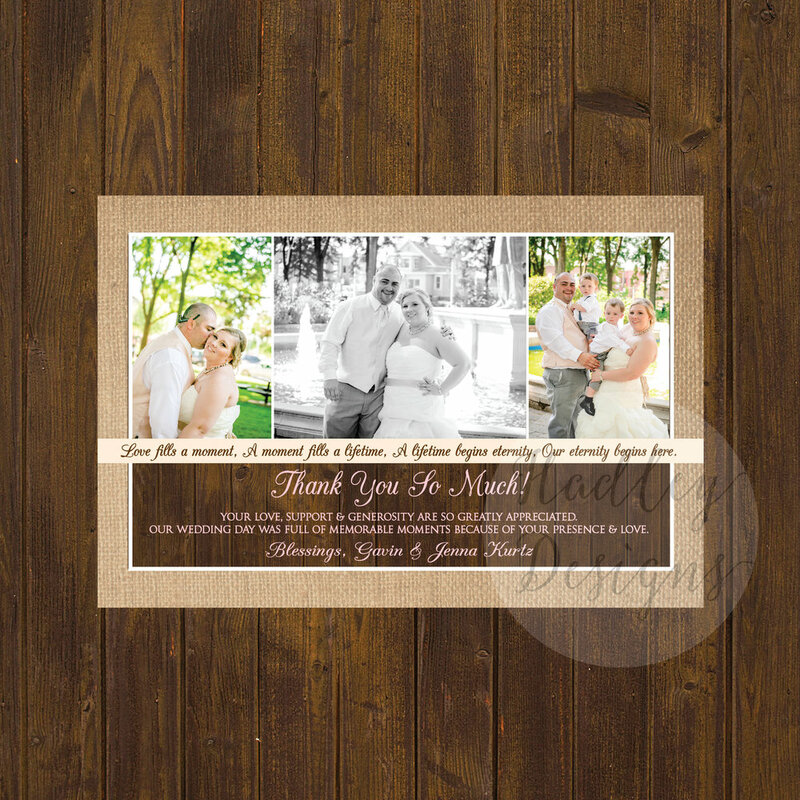 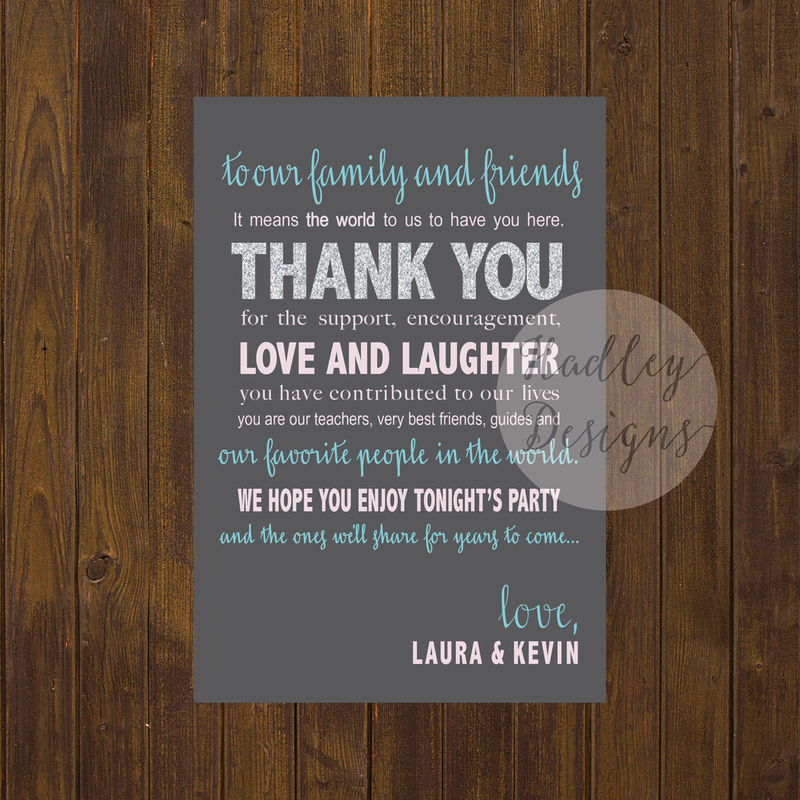 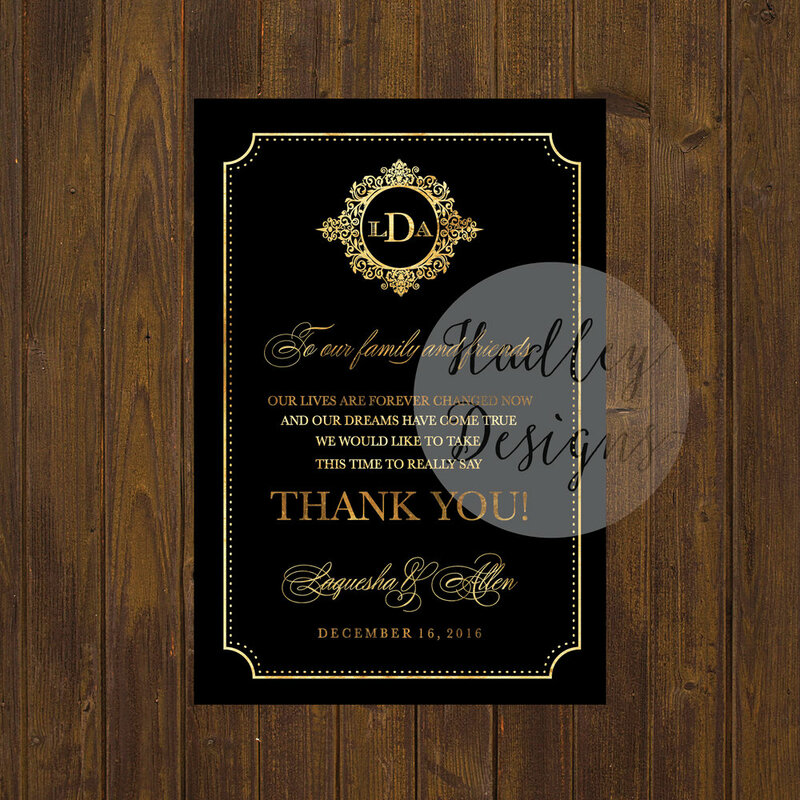 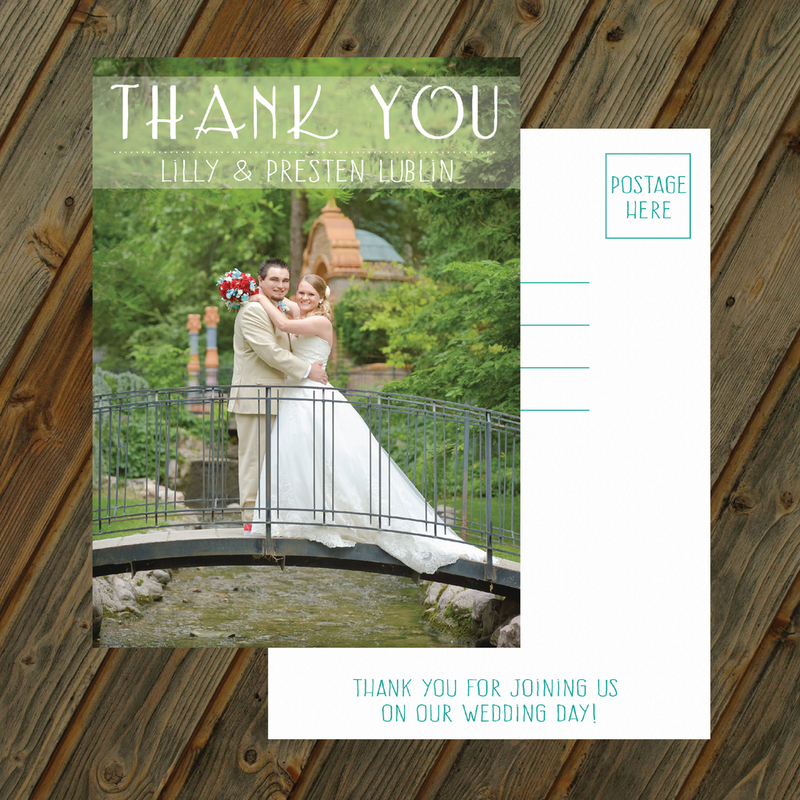 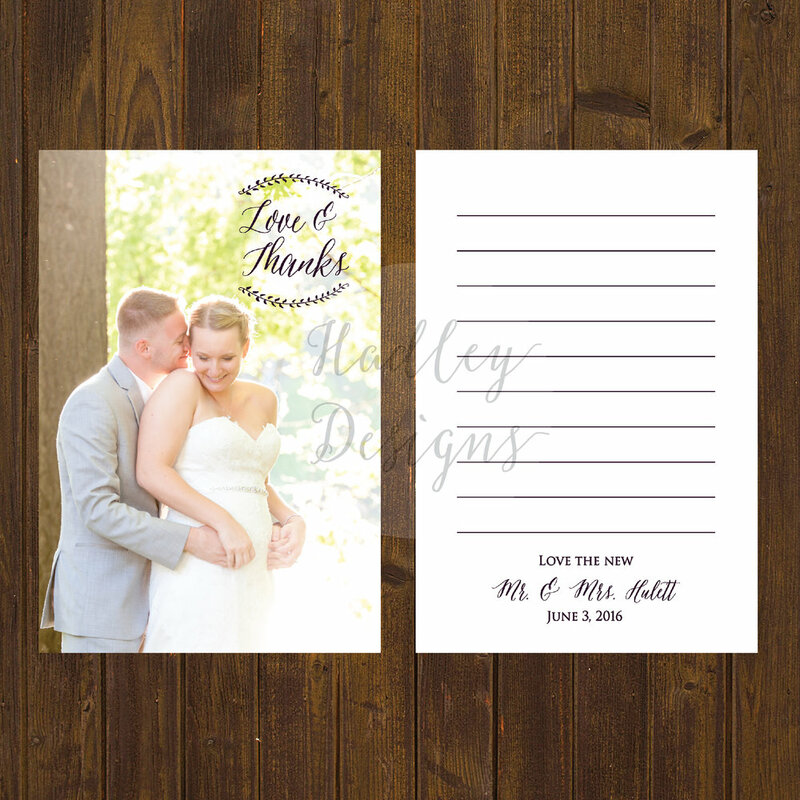 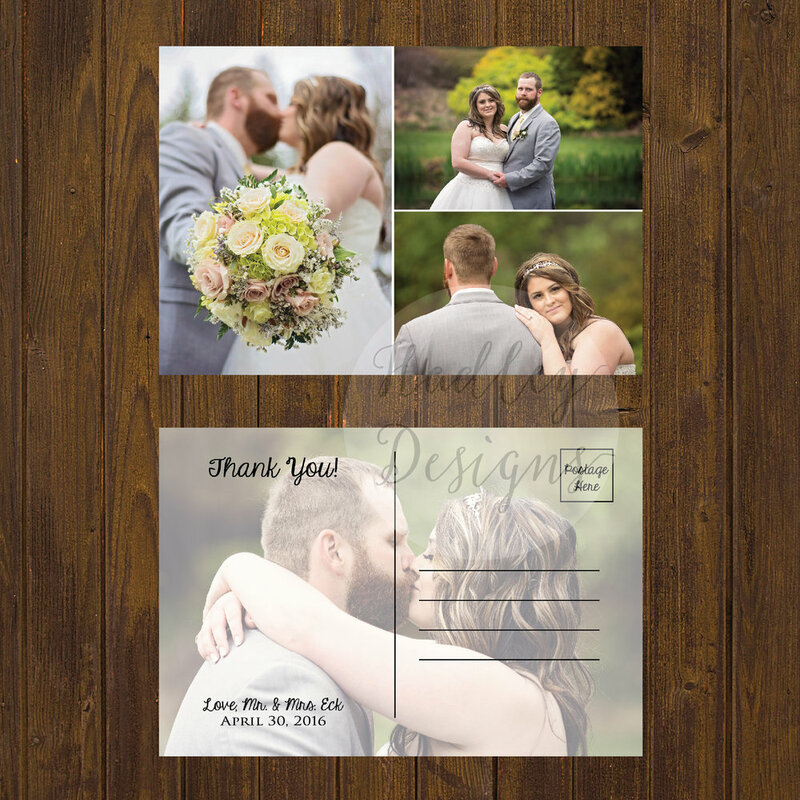 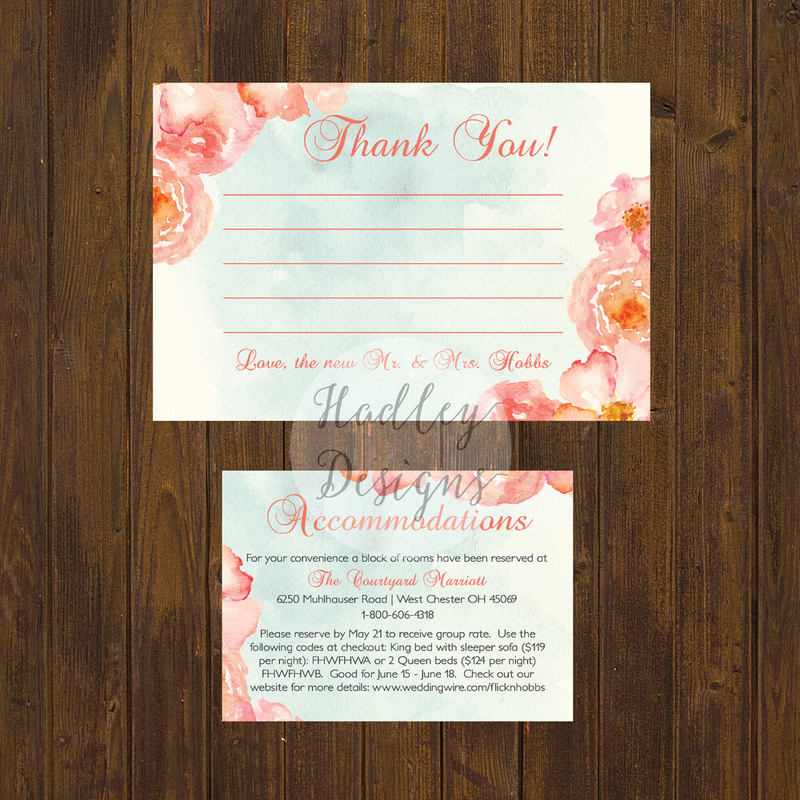 Top off your wedding day with unique custom thank you cards to show your guests how much they mean to you!